Do you have what it takes to become a consistent contributer to the sales of our customers? If so, our customers want to hear from you. Reduce your time to hire by 80% with fully assessed talent. 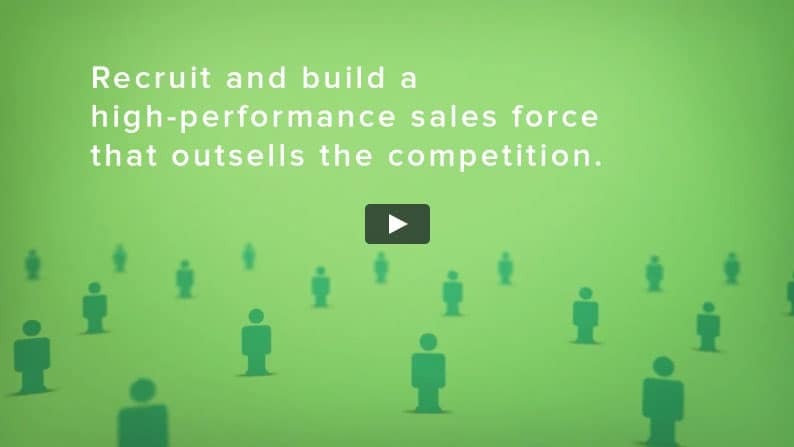 Get elite B2B talent who rank in the top 10% of the sales population. Increase deal win rates and grow revenue faster than your industry and competitors. Unlike job boards, general staffing firms and traditional recruiters, we use a rigorous methodology proven to help B2B companies quickly and easily recruit the sales talent needed to drive revenue and growth. Guaranteed.